Quiet the snapper - black in color, majestic looking and very soft meat. 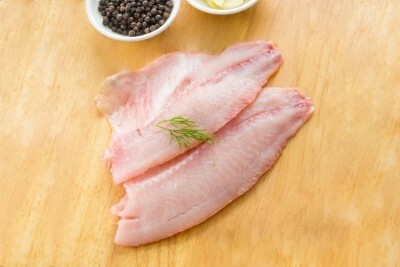 One of the snapper varieties available in the west coast having firm meat and excellent taste. It is low in fat and a good source of vitamin B6, potassium and phosphorous.